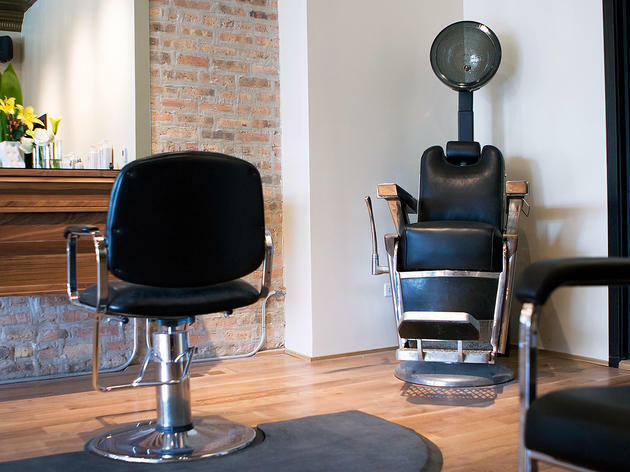 Hair stylists Susan Flaga and Bathsheba Nemerovski run Logan Square’s Sparrow, the it-girl salon of this artsy neighborhood. 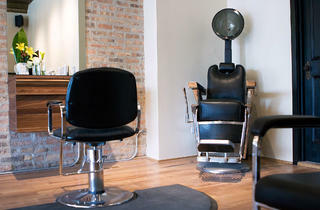 The former barbershop features vintage barber chairs and sinks, along with embossed wallpaper the owners discovered during the renovation process. Be sure to pick up a bottle of luxurious Sparrow Oil—an organic blend concocted by the owners—on your way out. El: Blue to Logan Square. Bus: 56, 76.